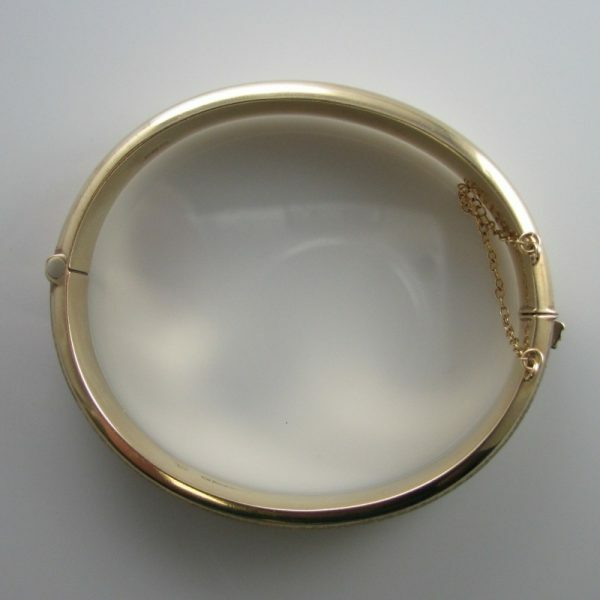 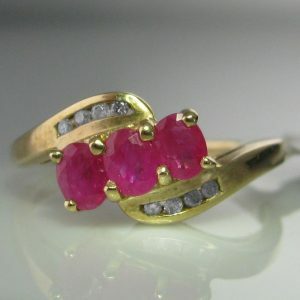 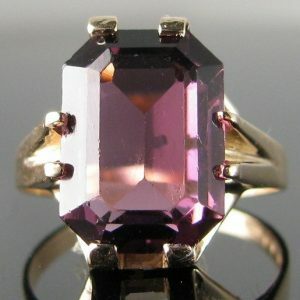 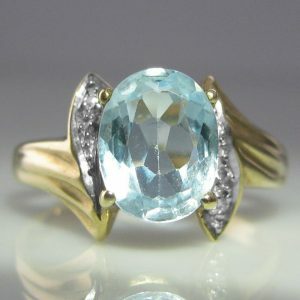 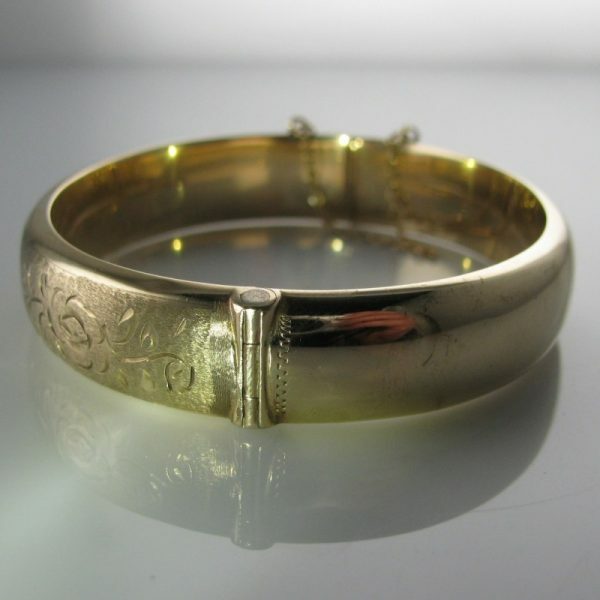 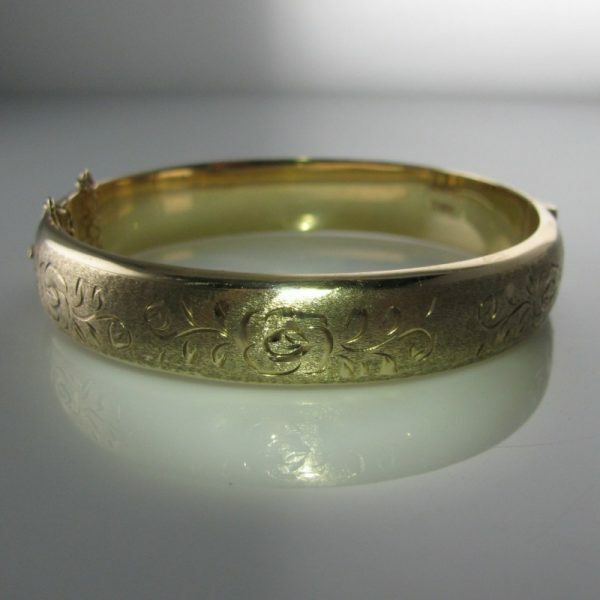 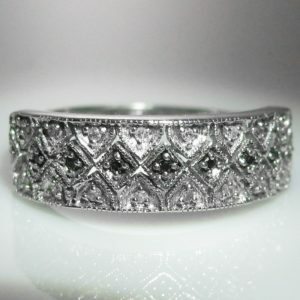 This is a beautiful vintage bangle in excellent condition. 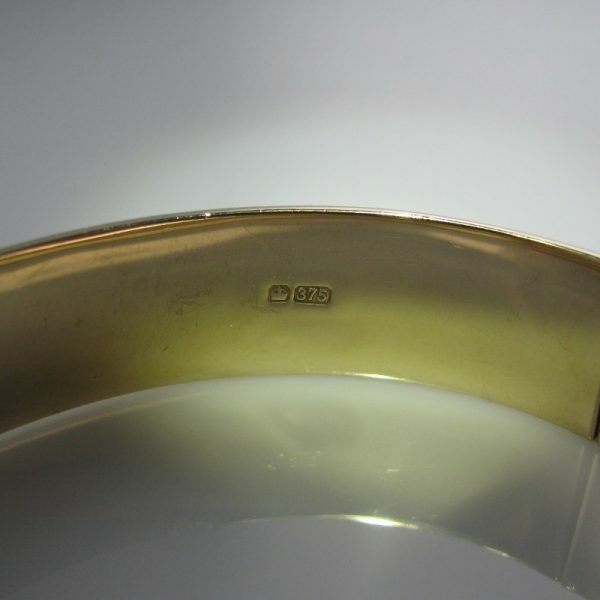 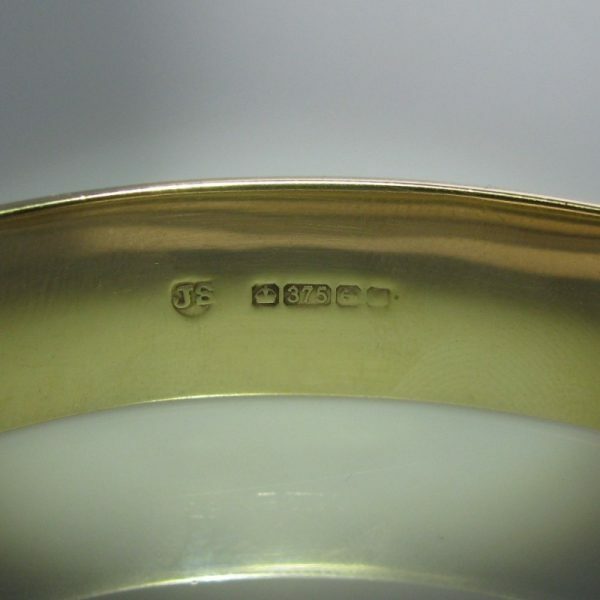 This bangle is constructed from 9k gold with clear Birmingham hallmarks stamped to the inside. 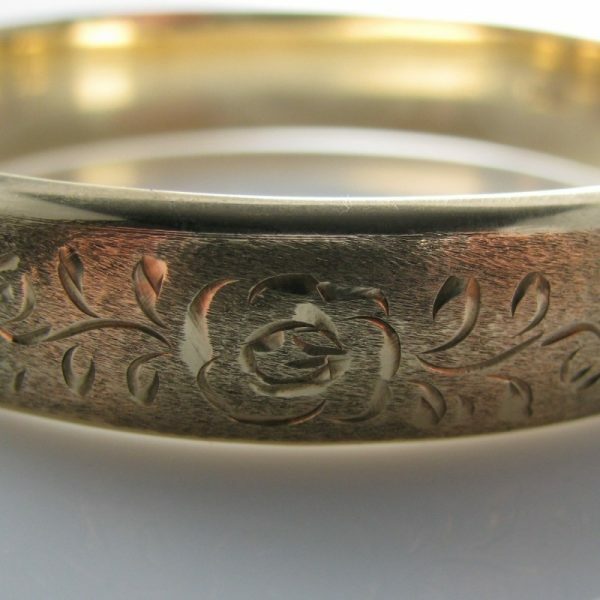 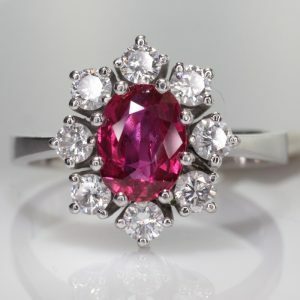 The piece is finished with a very pretty engraved floral pattern which gives the piece presence and charm. 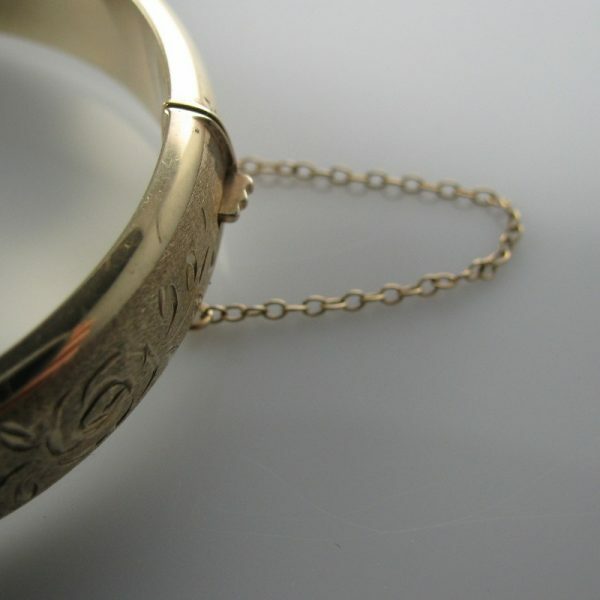 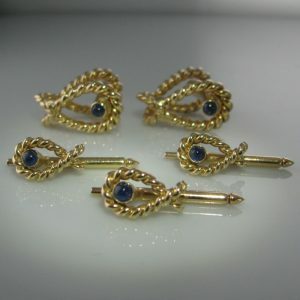 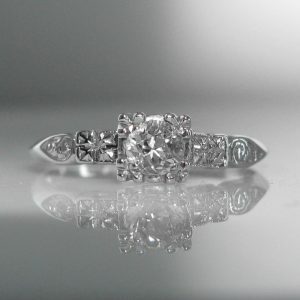 It is in excellent condition throughout and is complete with a safety chain for added security.